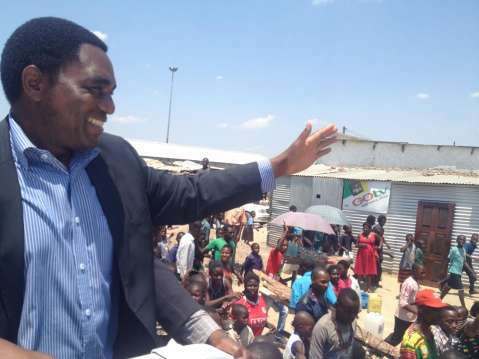 UPND President Hakainde Hichilema has observed that Government’s current rate of borrowing risks sending the country into a state of economic turmoil. In his weekly policy issue statement, Mr Hichilema says Zambia does not need to borrow vast sums of money and make large interest payments yearly in order to fund developmental projects. 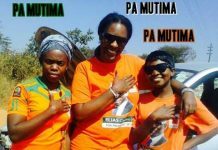 Mr Hichilema says the PF has accumulated the same level of debt that was collected in the previous 27 years after embarking on a borrowing spree since coming to power in 2011. He says the recent revelations that Government intends to issue another bond to finance the current debt is grossly worrying, particularly given the limited transparency with which such funds are then spent. 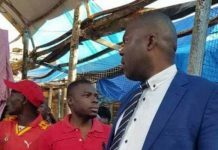 The UPND leader states that any government that meets its expenditure by excessively relying on borrowing is guilty of economic mismanagement, and that the PF is no exception. 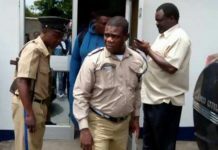 Mr Hichilema warns that the high fiscal deficit, coupled with the PF’s continued insatiable appetite for borrowing, will soon make public debt unsustainable. 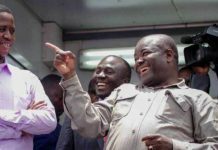 He says the UPND in power will put in place a robust long-term debt management strategy that will ensure that new borrowings follow legal and fiscal responsibility guidelines, as opposed to the current haphazard borrowing. 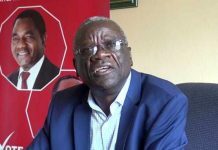 He states that the UPND will grow the economy by addressing the bottlenecks faced by the private sector which accounts for over 90 percent of employment and is the only way to create the amount of new jobs Zambia needs. Mr Hichilema adds that the UPND will prioritise domestic resource mobilisation by increasing the efficiency and effectiveness of the Zambia Revenue Authority and other revenue collection agencies, as well as curbing the high capital flight, tax evasion and tax avoidance. He further states that the UPND will use existing information and commission further research to estimate the cost of depreciation of existing capital stock to come up with optimal budget allocations in order to prioritise Operations and Maintenance of existing high-return infrastructure projects. Mr Hichilema says his party in government will mitigate political expedience and corruption in infrastructure projects by, among other measures, reverting the Road Development Agency to the Ministry of Transport, Works, Supply and Communications and ensuring transparency and planning of projects in accordance with Government vision.